I've tried many a rotisserie chicken in my lifetime, and I can safely say that Zankou Chicken is hands down one of the best I have ever had. Sure, it raised its prices slightly since expanding to the West side and such, but you can't expect the owners to keep their everyday low prices forever. I do have a beef with the valet parking at the West side location, however. I don't want to pay for valet when I'm going for a quick and cheap bite. 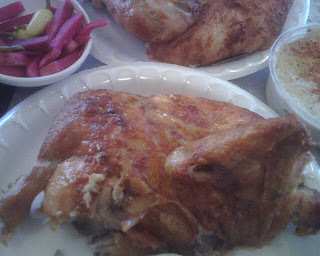 Zankou's chicken is just what rotisserie chicken should be -- crispy skin on the outside that's browned to perfection and moist, juicy meat on the inside seasoned with just the right amount of salt. I prefer the juicier dark meat and like it as is -- I consider the famed garlic sauce, which is really lard mixed with minced garlic, a distraction. An Armenian family opened the first Zankou in Beirut, Lebanon, back in the 1960s, eventually opening one in LA after they immigrated here in the 1980s at the original Sunset & Normandie location. Zankou has since expanded to six outlets throughout Southern California and counting. I haven't tried much Armenian food but I really like the bright fuschia pickled radish strips that come with the chicken. They're almost reminiscent of the more vinegary radish cubes that are on the sweeter side and come with Korean-style deep fried chicken smothered in spicy sauce that has reportedly become all the rage in New York. Take a bite of the pink radish after every chicken morsel and it refreshingly cleanses the palate. 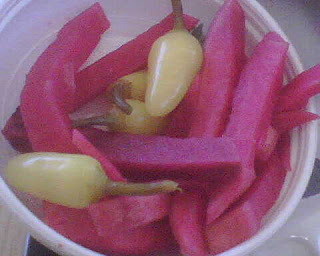 For heat, since this is LA, after all, there are pickled jalapeno peppers. 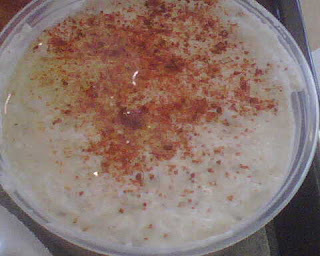 I always order mutabbal, which is akin to baba ghanoush, made out of eggplant, tahini sauce and garlic. Tear that pita bread and plunge it into this sumptuous dip with a smoky flavor from the grilled eggplant. Although a party of two totaled a whole chicken at a recent visit, I usually get the 1/4 dark meat chicken that includes hommus, radishes and tomato salad (the last of which I don't care for). I have only been to the West LA and original locations, but hear they are fairly consistent throughout. 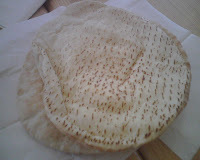 i'd like to learn more about armenian food, since the little of what i know i love!